DJ/Producer Mr. Oizo has released a teaser for his upcoming film Rubber that features music by himself and Gaspard Auge (of Justice). At only about 30 seconds long, it is just that, a teaser. But it is more than enough to spark some interest. I am very curious to see more. Sobering Stats: Musicians Getting ‘Ripped’ Off? Here is a pretty well designed info-graphic (from Information Is Beautiful) about the amount of online sales a solo musician must sell in order to make a US monthly minimum wage of $1,160. It’s a bit sobering to see how little they payout is for some of these services we are buying from. I mean, $0.0017 per stream on Spotify?! It almost makes me want to start purchasing directly from the artists themselves instead of iTunes. It also makes you realize that most of the musicians and artists you listen to are probably doing it more for the love of what they do rather than the money. 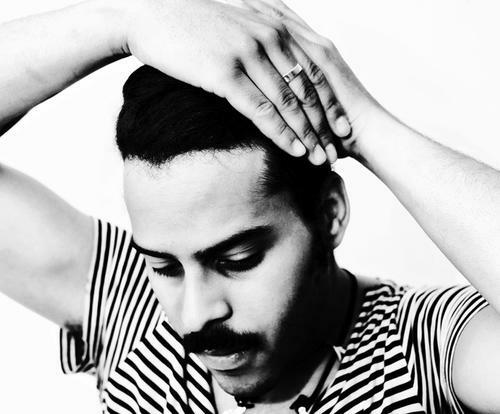 XLR8R has written a wrap-up on Coachella this year. Their take on the festival is a bit jaded and cynical as they tend to be sometimes, but their view on what they call “Dubstep Crusties” is pretty hilarious. If you can’t tell by now, besides a few exceptions, I am not much of a Dubstep fan. 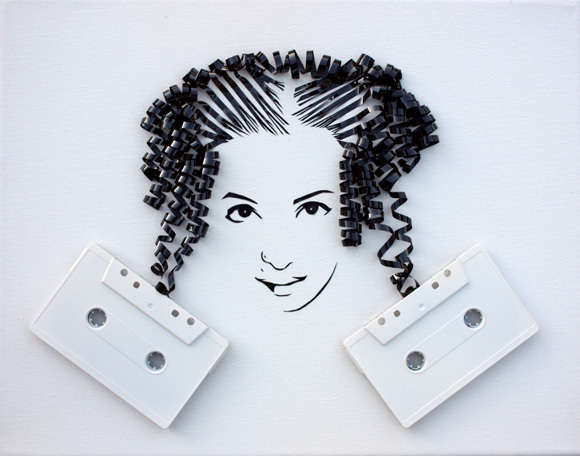 Here is a dose of tech-nerd-gadgetry for you. 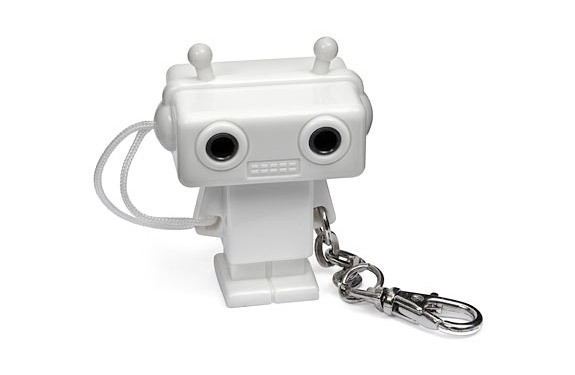 The Splitterbot is a little robot keychain that allows you to pop off his head, plug it into your headphone jack and share audio with another listener. Pretty handy and it’s only eight bucks. Rakes & Strays have just released their new line of t-shirt designs for their spring/summer line and all of them are looking super fresh. 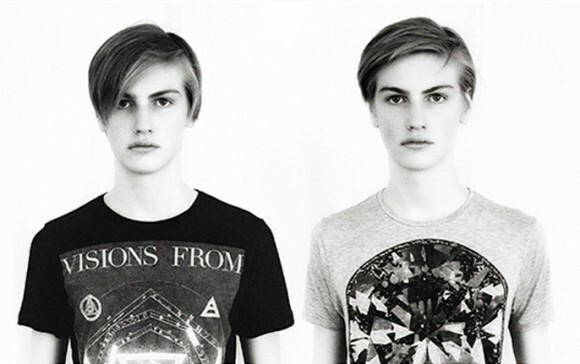 Rakes & Strays is the sister company of EIO Clothing, which I posted about the other day. They describe the Rakes & Strays line as EIO Clothing’s “vagabond sibling, the child that left home early and ran away to join the circus.” The line is available now exclusively in their online store. Also follow EIO Clothing on Twiiter. 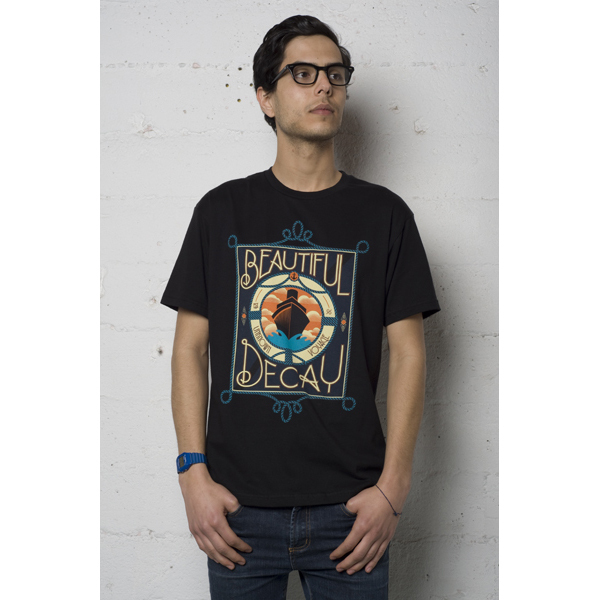 Beautiful/Decay has released their Spring 2010 line with some fresh designs that feature a lot of hand drawn work. 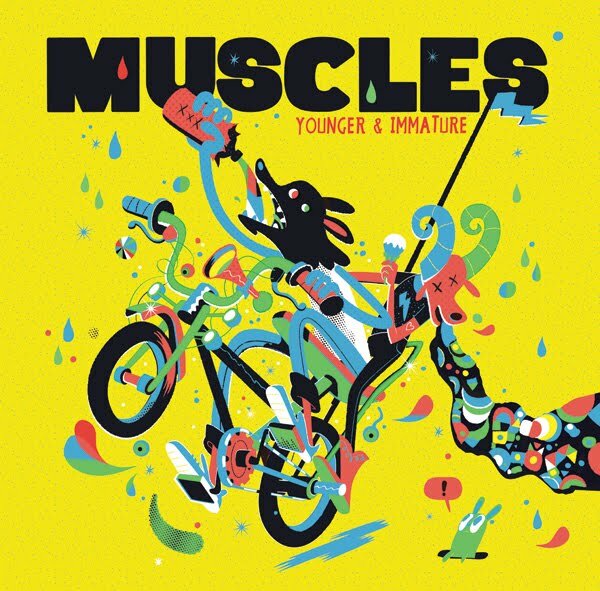 The line includes work from include Ben Tegel, Jiro Bevis, YAIAGIFT, Steve Bonner & Ryan Riss. 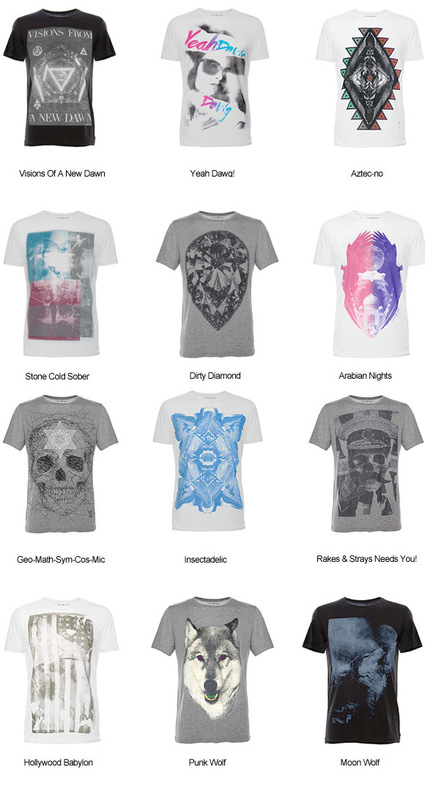 Check out their look book, and the limited edition tees are available in the Beautiful/Decay online store now. Le Castle Vania has just released his first ever publicly available mixtape. 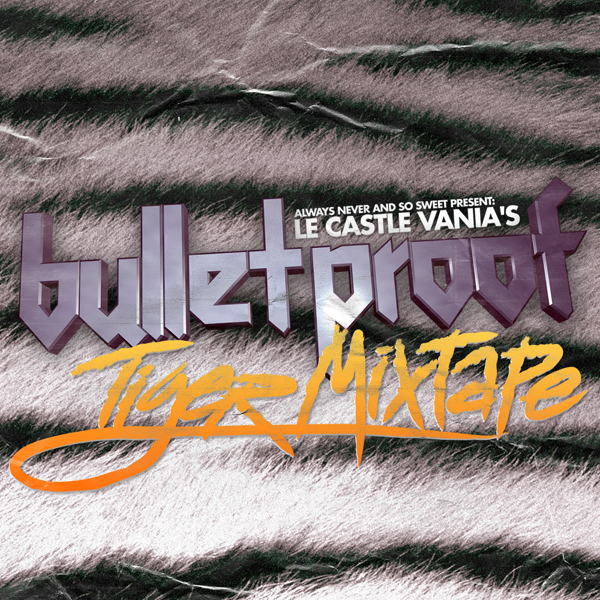 The mix, titled Bulletproof Tiger Mixtape, is just under an hour and a half of new and old electro tracks from Le Castle Vania himself as well as other big names in the game. Names such as Boys Noize, Toxic Avenger, Wolfgang Gartner, Fake Blood and Designer Drugs all make the track list. 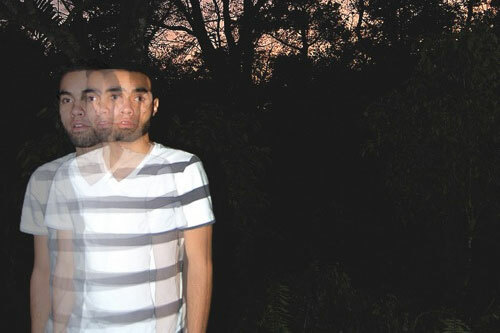 The mix also features Le Castle Vania’s own new single ‘The Light’ that is yet to be released. The mix is available for free over at his website. It’s always good to see smaller independent companies joining forces, supporting each other and making money doing it. A few years ago I helped my friends over at Zuriick set up a store with Big Cartel, and since they have completely blown up. Not saying Big Cartel is solely responsible for that, but they provided a very good and easy solution for selling product online. 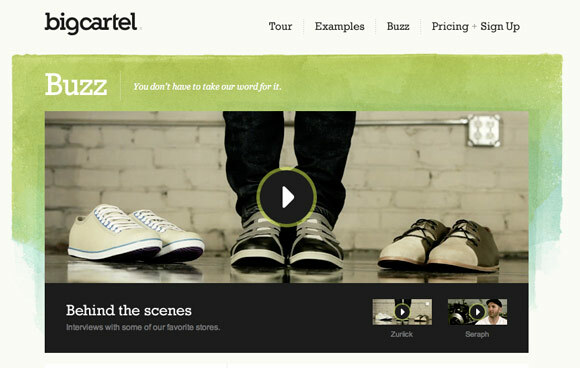 Big Cartel has put together a little mini-documentary on Zuriick, their shoes and how Big Cartel has helped them grow. More often than not the best ideas are those that seem to be obvious after someone makes them a reality. 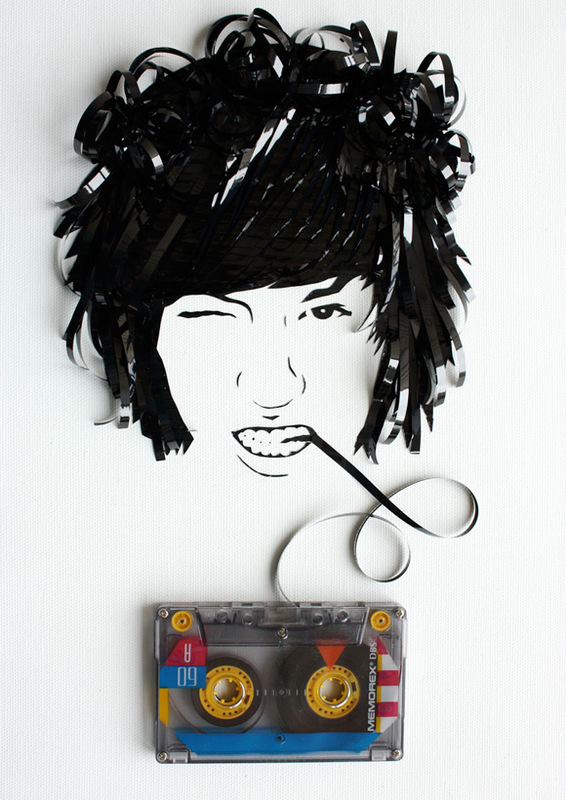 The series of portraits done by Erika Iris Simmons called Ghost in the Machine is a good example of that. 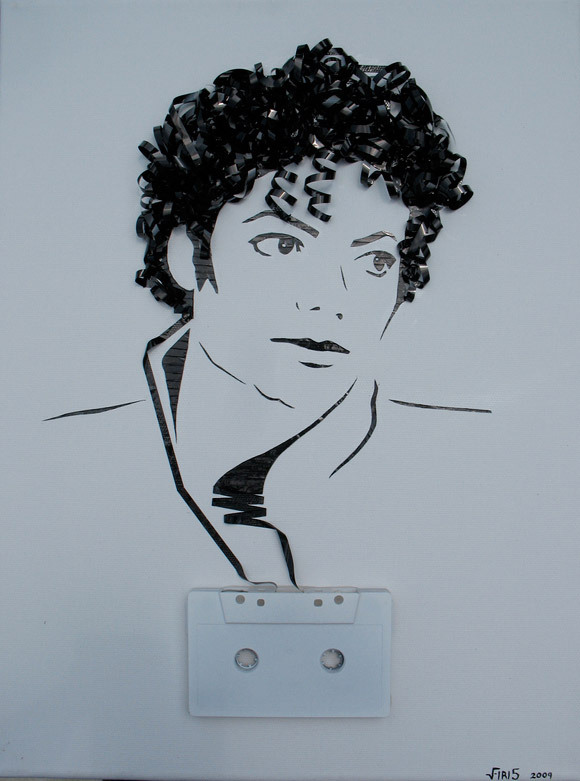 Creating portraits of various artists and actors using the original cassette tapes of VHS tapes. 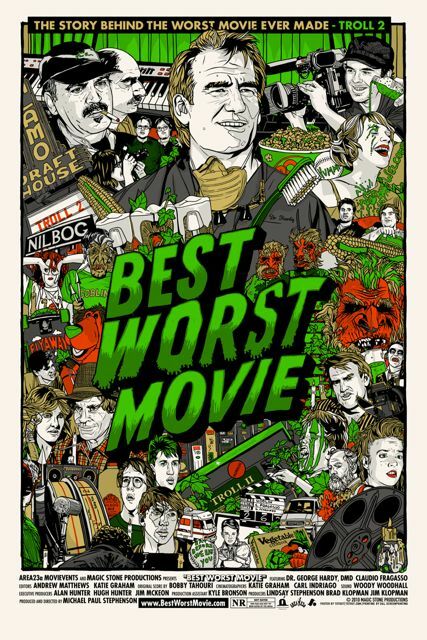 A good friend of mine, Michael Paul Stephenson, has been working on a documentary for several years now called Best Worst Movie. In a nutshell the film is about a movie called Troll 2, which is indisputably the “worst movie ever made”. I have been really impressed watching how well the documentary has done on the festival circuit and how successful it has been so far. It’s a great film so keep your eyes out, it may be coming to a theater near you. He has just released this awesome a limited edition screen printed movie poster available here. Also watch the trailer, which is currently featured on the front page of iTunes Movie Trailers. I have posted many times before about Incase. I have also owned many of their products and have alway been very happy with the quality. 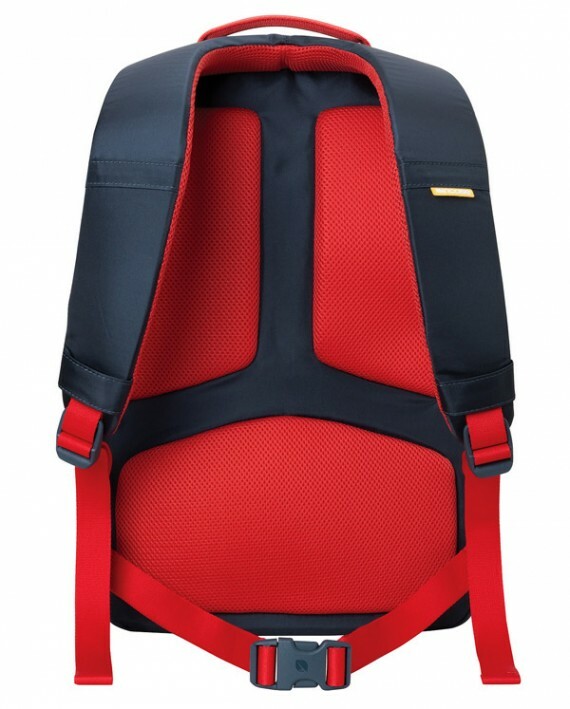 For this pack Incase has teamed up with skateboarder Paul Rodriguez to come up with a colorway and funtions that I have never seen from them. 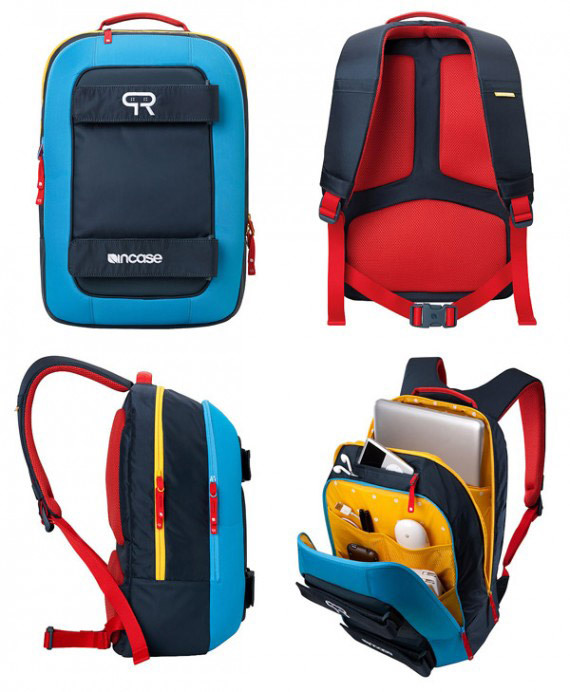 The obvious feature that’s different is the skatebaord straps on the back of the pack, but also slots for iPod and headphones. 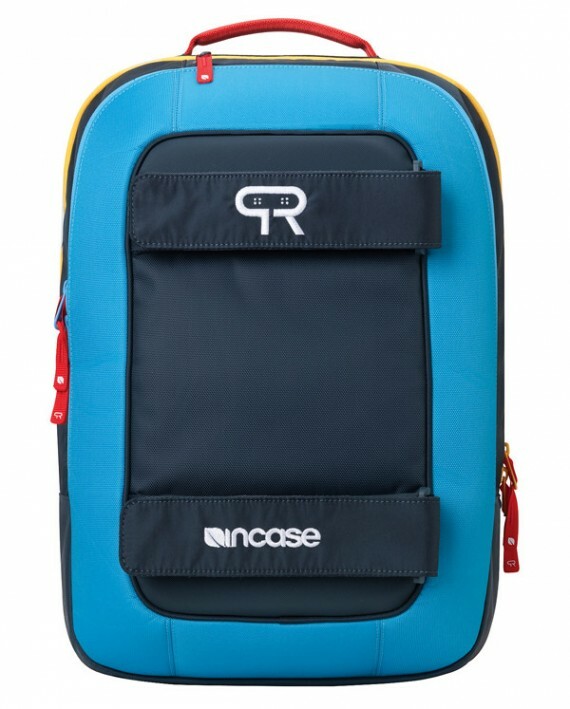 I hope to see more collaborations like this from Incase and maybe DJs or musicians. 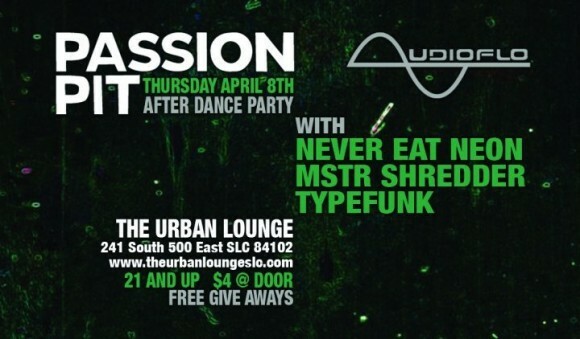 Tomorrow night, April 8th, my friend Hot Noise and I will yet again join forces as Never Eat Neon and will be playing the Passion Pit afterparty at The Urban Lounge. If you are in Salt Lake City come on by.